At Barrington Apartments in Tulsa, OK, near Burning Tree, residents enjoy ample space to meet their needs. 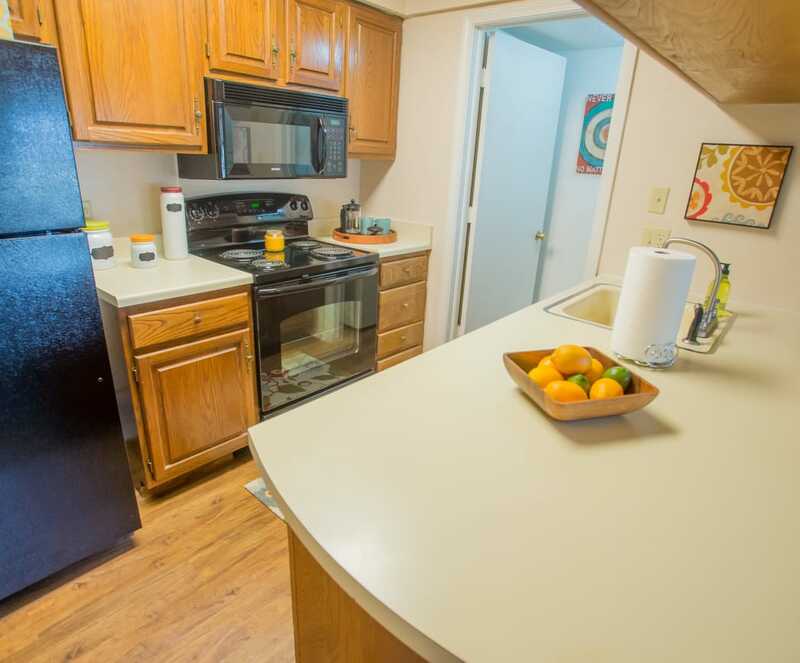 Our apartments start at 600 square feet for a one bedroom apartment and range all the way to a 1,360-square-foot townhome with three bedrooms and two bathrooms. With 10 floor plans available, you are sure to find a fit. No matter what you’re looking for in your next home, Barrington Apartments is the place for you. Come see our community. Contact our friendly management team and schedule your visit to Barrington Apartments today.